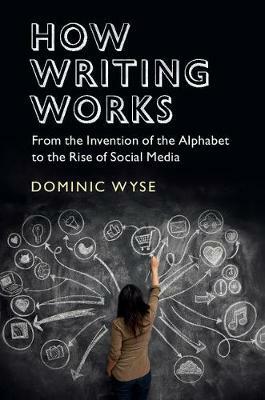 From the invention of the alphabet to the explosion of the internet, Dominic Wyse takes us on a unique journey into the process of writing. Starting with seven extraordinary examples that serve as a backdrop to the themes explored, it pays particular attention to key developments in the history of language, including Aristotle's grammar through socio-cultural multimodality, to pragmatist philosophy of communication. Analogies with music are used as a comparator throughout the book, yielding radically new insights into composition processes. The book presents the first comprehensive analysis of the Paris Review interviews with the world's greatest writers such as Louise Erdrich, Gabriel Garcia Márquez, Ted Hughes, and Marilynne Robinson. It critically reviews the most influential guides to styles and standards of language, and presents new research on young people's creativity and writing. Drawing on over twenty years of findings, Wyse presents research-informed innovative practices to demonstrate powerfully how writing can be learned and taught.